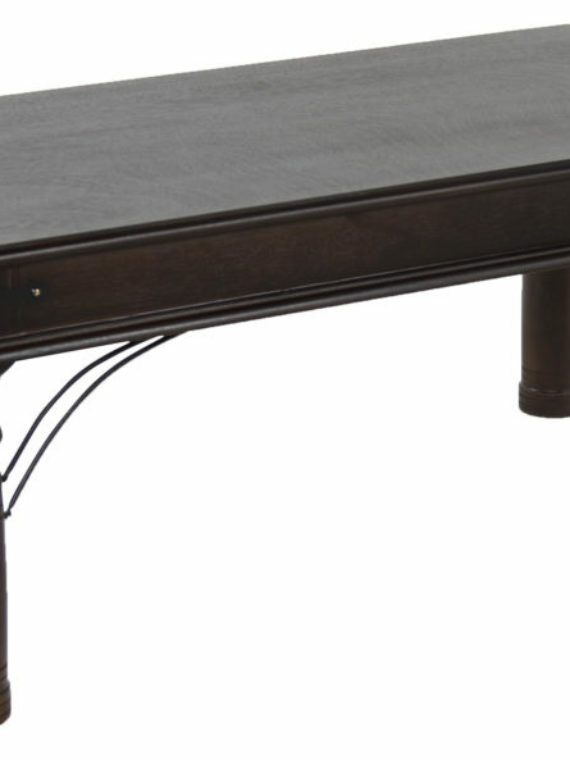 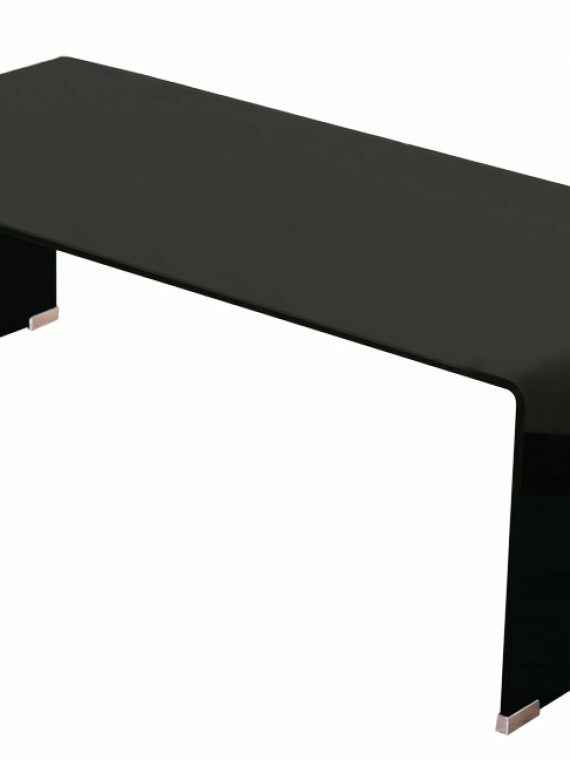 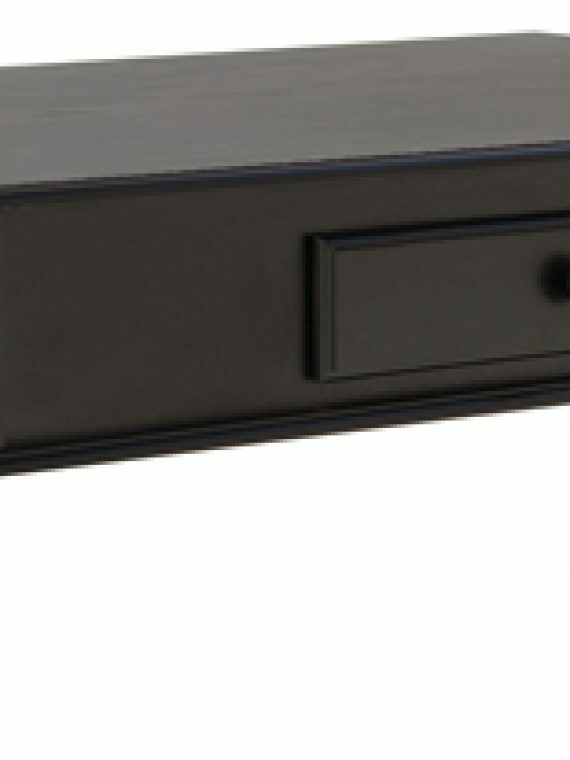 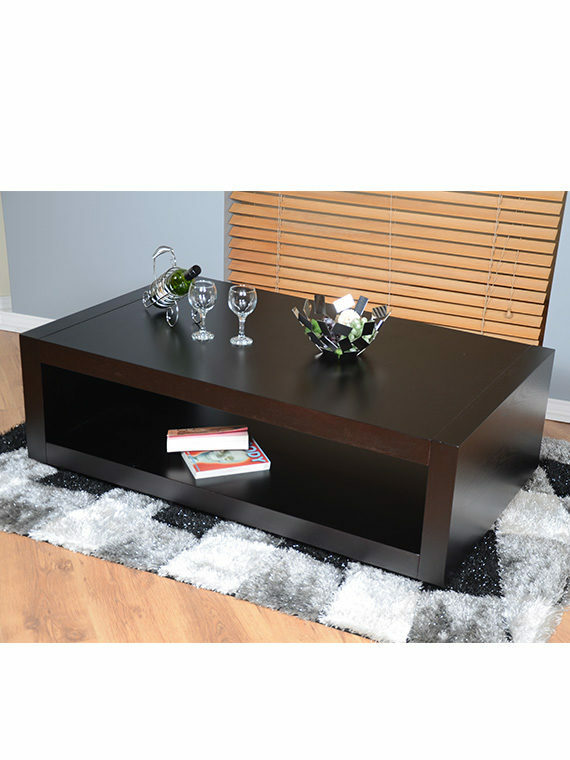 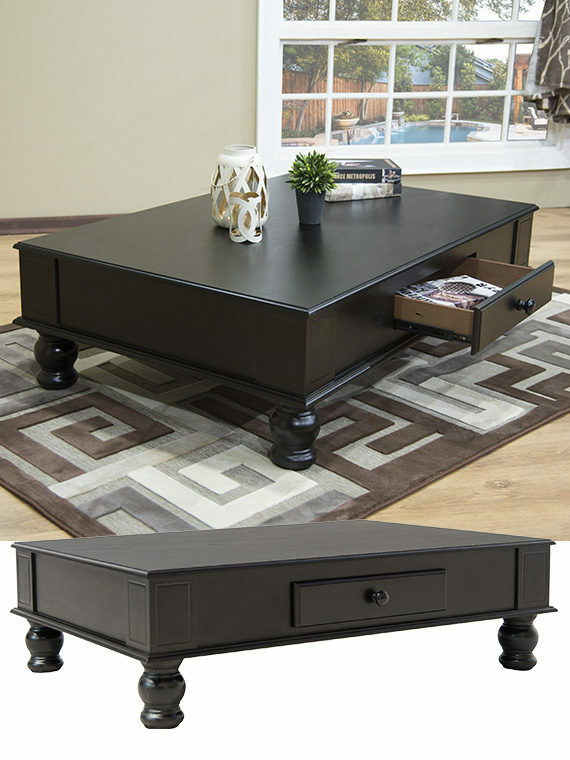 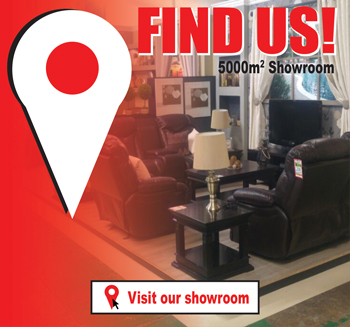 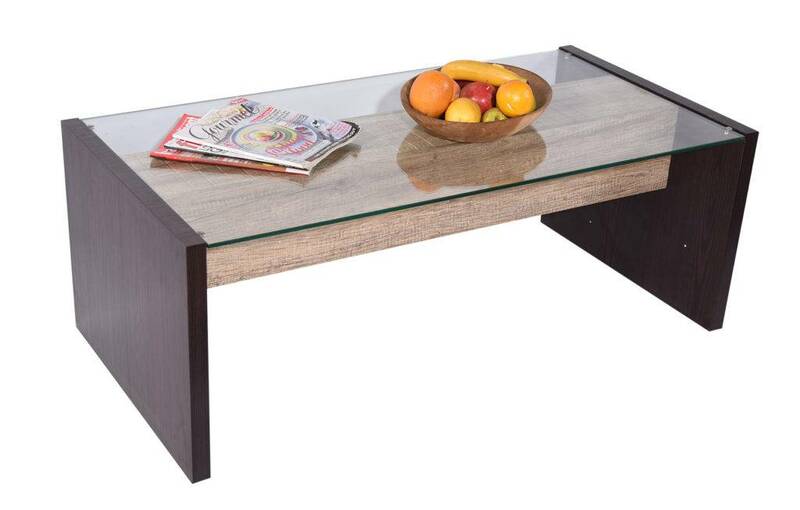 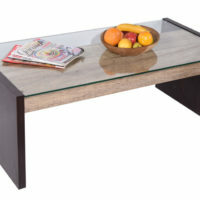 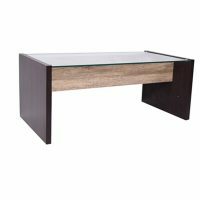 The Contempo Coffee Table is perfect for any modern space. 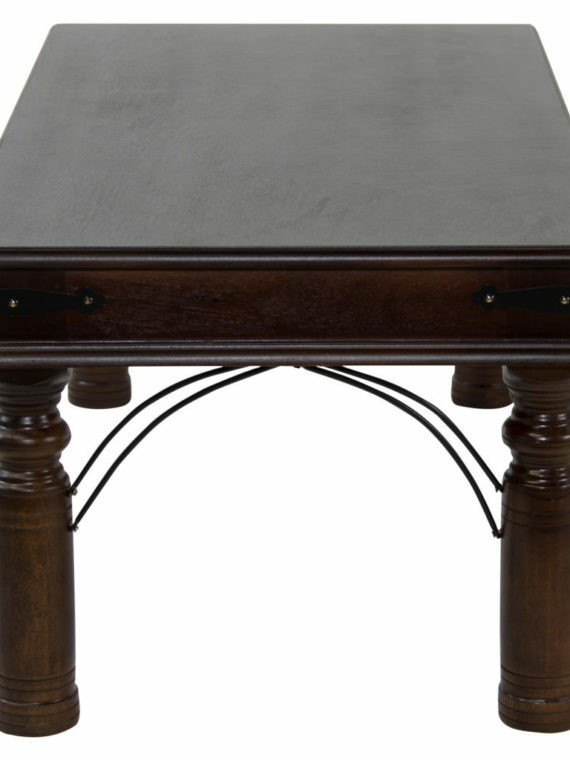 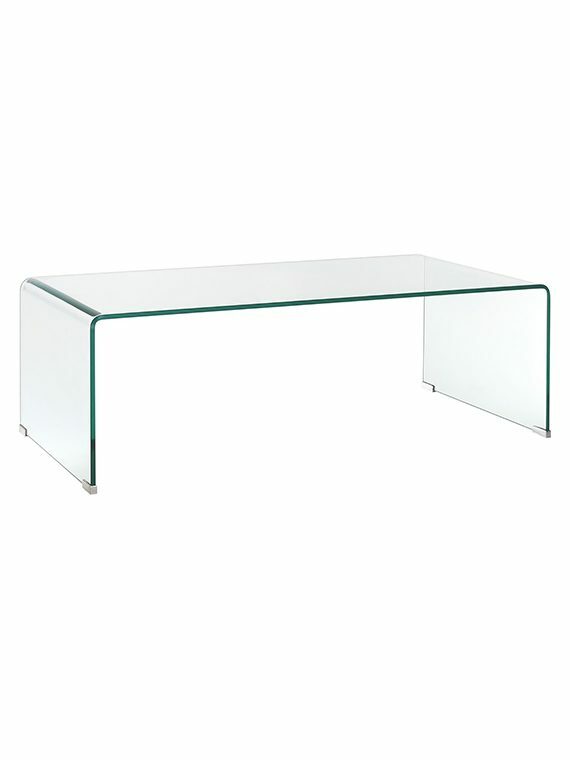 The tempered glass sides catches the eye and makes this table a sparkling addition to any room. 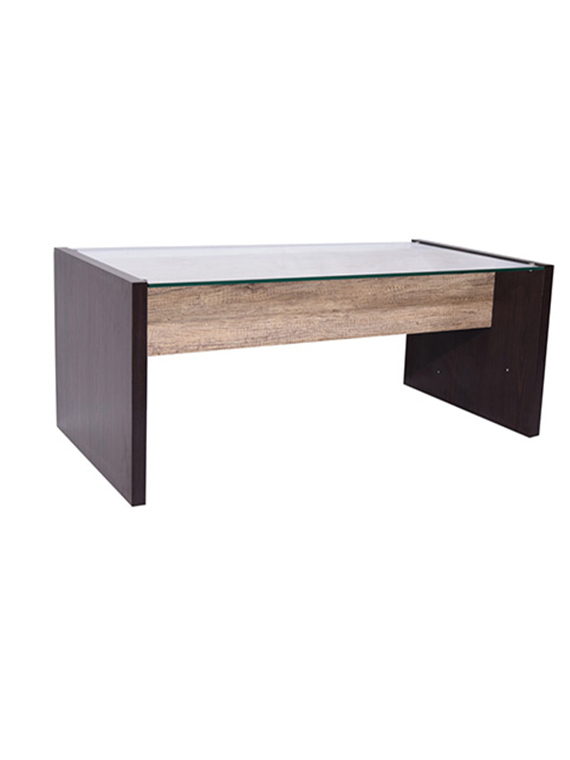 The espresso and sonoma oak finish accents gives this coffee table a contemporary style sure to complement any room’s decor.